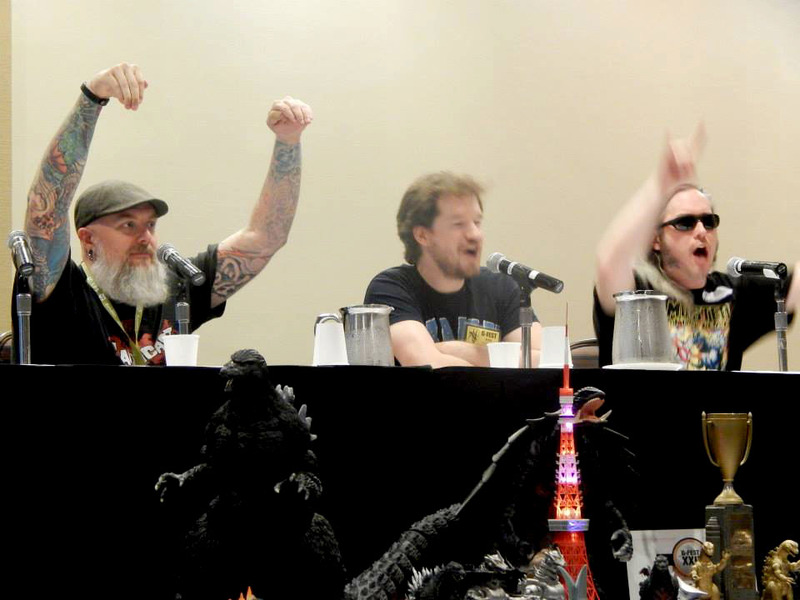 Last week, I had an amazing time at G-Fest XXII. It was an insanely packed weekend where I kind of over- extended myself, but regardless, I had a great convention! One of the panels that I moderated was with comic book artists Matt Frank and Jeff Zornow called Remembering Rulers of Earth. We covered topics like favorite moments during the comic’s run, storylines that never made it anywhere, thanks from Jeff…wait, why am I telling you all of this?!? Just listen to it! Anyway, it was a ton of fun and I hope you enjoy the recording. Stay tuned this week; another episode will be online before you know it!